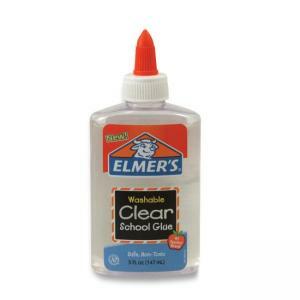 Clear School Glue is designed for perfect projects every time. Glue dries clear. 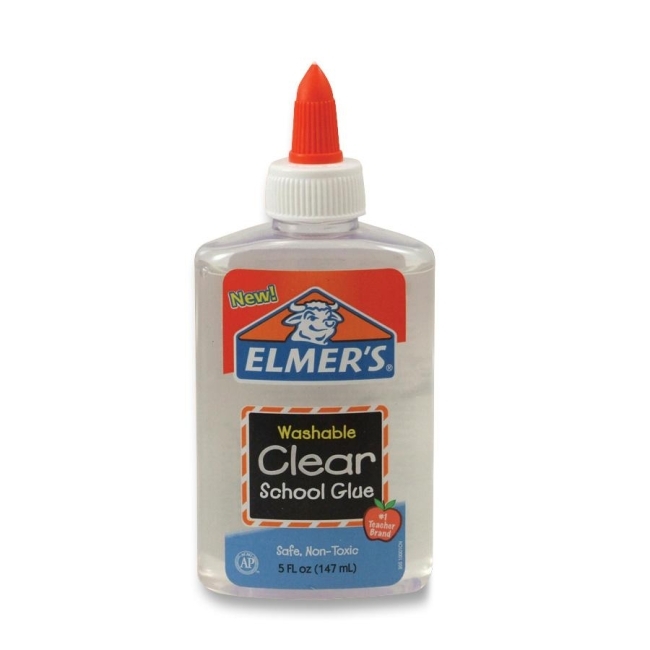 Glue is safe, nontoxic and washable so accidental messes mean easy cleanup.